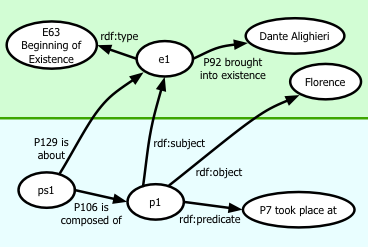 We created an ontology for representing narratives as an extension of CIDOC CRM ontology. 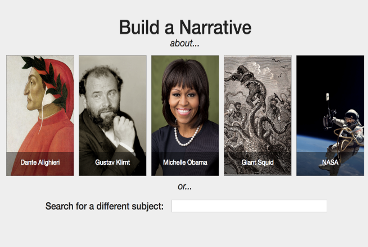 We developed a semi-automatic tool for building and visualising narratives based on the ontology. 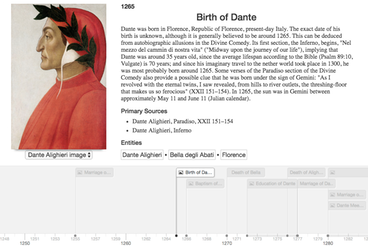 Our ontology and our tool was used to create narratives on different topics. Send us a message using the form or our e-mail address!